Come to Bansko on 22th of July! 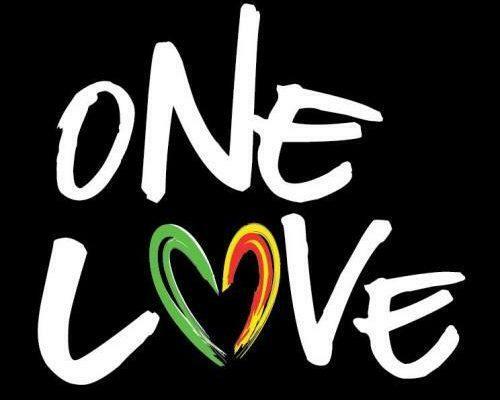 On this day there will be a free hip-hop tour called “ONE LOVE”. The music of Bulgaria and Macedonia will prove that there is no boundary for love and will gather fans from both countries. On this date, you will be able to hear the live performances of the young hip-hop idols- Krisko, Gerry-Nicole and Upsurt. From Macedonian side the singers will be Toni Zen, DG Gotse and Statkaristika. We are expecting you with emotion in Bansko in your favorite hotel Lucky Bansko!